Bruce’s background spans the food and automotive manufacturing, distribution, oil and gas, retail and support services. His long-term expatriate assignments have included Nigeria, Oman and Dubai, contributing to greenfield operations in the UK and overseas (Nissan, Nestle, ENOC), Mergers and Acquisitions (ENOC, Aggreko) and growing international businesses, including innovative schemes for development of local talent. Further areas of expertise include strategic and hands-on management, leadership and talent development; coaching and mentoring; assessment and development. 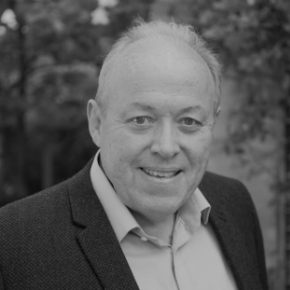 Bruce has an MSC in Training and HRD and is accredited by the Association for Coaching.